NUTREND D.S., a. s. company is a leading producer of sports nutritional supplements and food for active lifestyle based in Czech Republic. 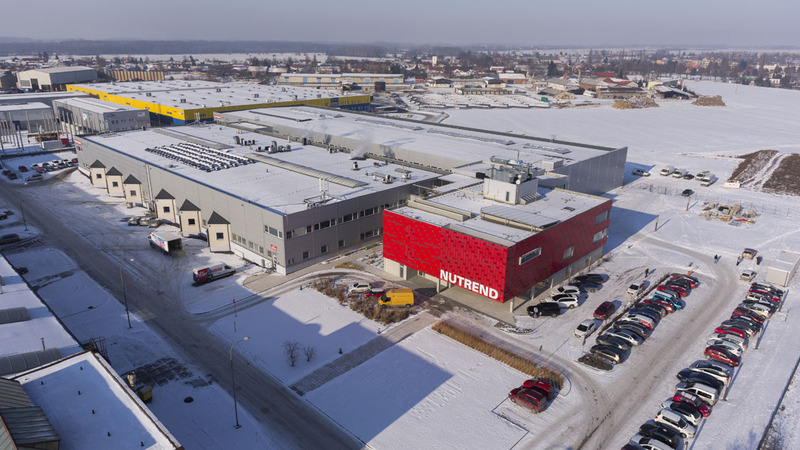 In 2016, NUTREND will celebrate 23 years of successful operation on the Czech and foreign market and will expand its area. 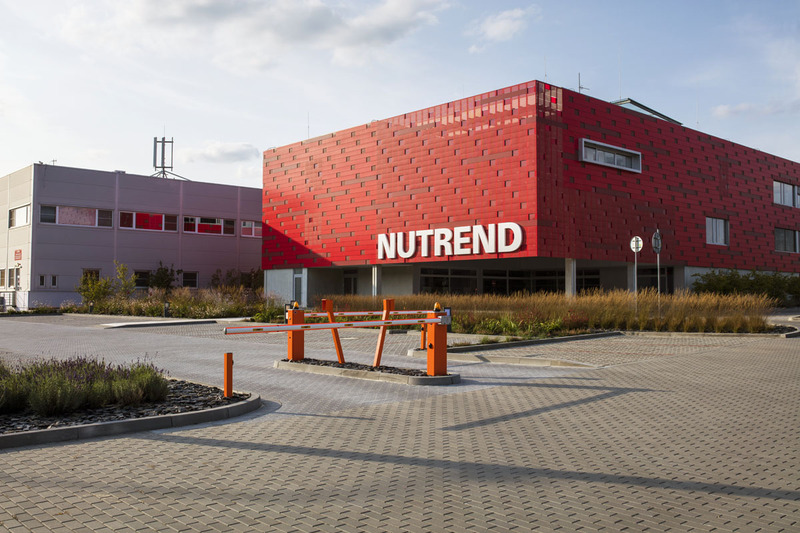 NUTREND is a leading producer of sports nutritional supplements and food for active lifestyle based in Czech Republic. In 2017, the company will celebrate its 23 years on the market not only in Czech but also worldwide and will expand its area significantly. 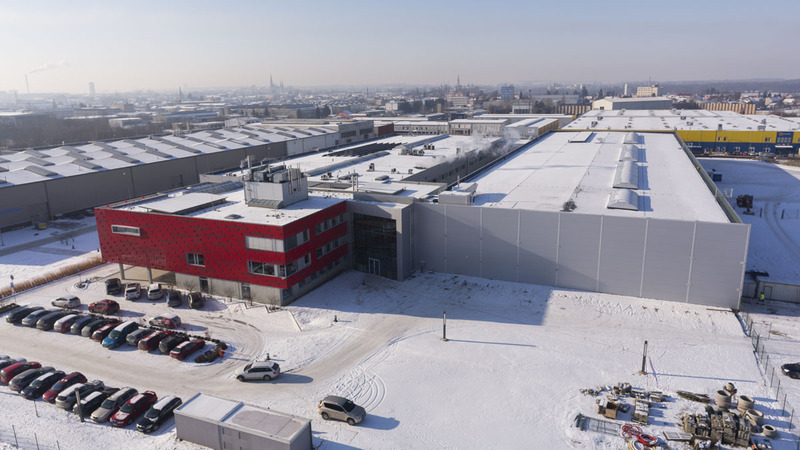 The hundreds of square meters of the production halls, warehouses and offices will be added to the timeless administrative building with offices and business and training centres. The company also constantly expands abroad. Currently we supply our products to more than 60 countries. A large portfolio of products, the latest technology and uncompromising emphasis on quality and education – that makes NUTREND one of the leading European producers of sports nutritional supplements and food for active lifestyle. A premium quality of products is guaranteed not only by the professional athletes whose career and performance is dependent on high quality products but also by the Czech Anti-Doping Committee and thousands of pleased customers. In 2011, NUTREND expanded its portofolio with a high-quality source of water – Horský pramen – that comes from 170 meters deep artesian source. 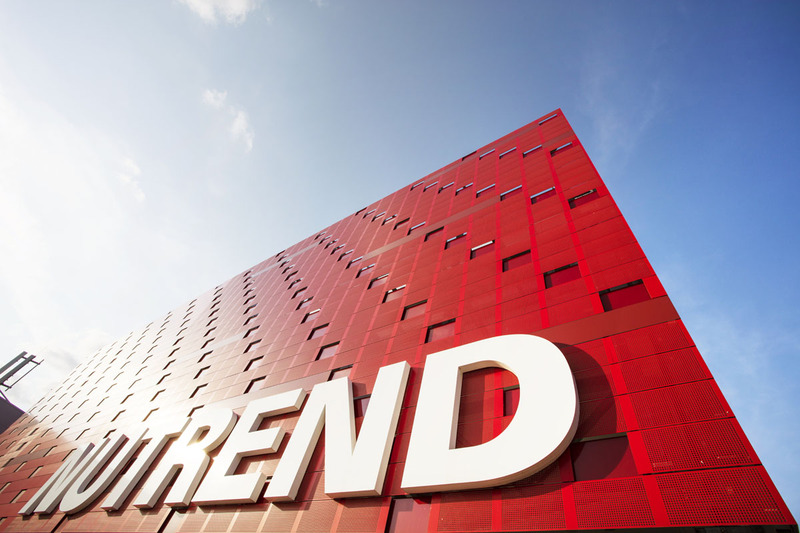 NUTREND company reacts to constantly growing market and decided to develop its own branded stores. It is characteristic for united design that comes along with style and concept of the company, high-quality products and professional consulting. Our stores can be found in Olomouc, Prague, Brno, Ostrava, Pardubice and Teplice. The education facility was developed in a new building and offers the capacity of 100-130 places in 5-6 separate rooms equipped with the latest technology. The fact that it won first place in training centres competition in 2013 which is announced by the Ministry of Industry and Trade and CzechInvest agency proves its exceptional qualities.